If Santa, the Chanukah Zombie, or Kwanzabot didn't bring you what you wanted this year, why not take matters into your own hands? 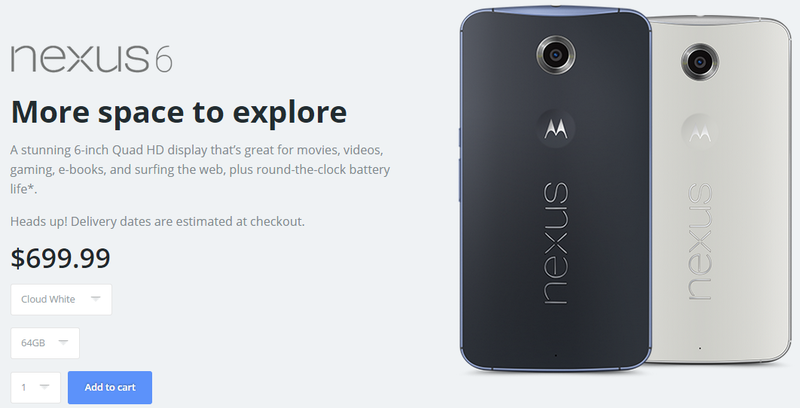 The Nexus 6 is finally available again from Motorola, and they have all variants in stock. Yes, even that fabled unicorn, the 64GB cloud white. The Lollipop-powered phablet has been available only intermittently since it was released, and it's still out of stock on the Play Store. Motorola will ship the phones by January 6th to anywhere in the US, which is probably faster than you'll get one from any other source. Shipping is free, but you'll pay taxes. The 32GB phones are $650 and the 64GB is $699. Don't think it over too long. 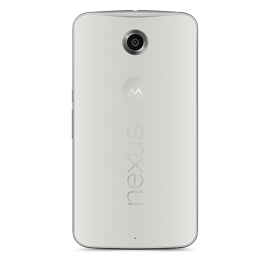 If experience has taught us anything, it's that the Nexus 6 does not last long.